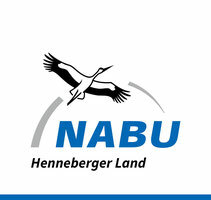 Der NABU Henneberger Land möchte Sie/Dich zur Herbstfahrt in den Hainich einladen. Wir werden das Wildkatzendorf Hütscheroda und den Baumkronenpfad besuchen. 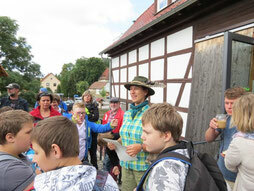 Wir wünschen viel Spaß bei unserer Tour. Hi there, just became aware of your blog through Google, and found that it's truly informative. I am gonna watch out for brussels. I'll be grateful if you continue this in future. Numerous people will be benefited from your writing. Cheers! What's Taking place i am new to this, I stumbled upon this I have discovered It positively helpful and it has helped me out loads. I hope to give a contribution & aid different users like its helped me. Great job. Hello everybody, here every one is sharing such familiarity, so it's good to read this web site, and I used to go to see this web site all the time.